Today The BMJ retracts a 1989 study into the immune benefits of baby formula by Canadian scientist R K Chandra after receiving a copy of an inquiry into his research. Chandra published more than 200 articles while working at the university and gained international recognition for his work. But the university did not publish the inquiry report at the time. Nor did it notify the editors of journals that had published articles by Chandra that were considered in the report. The BMJ obtained a copy of the report when it came into the public domain as a result of Chandra taking and losing a legal action against the Canadian Broadcasting Corporation (CBC), which aired television programmes about Chandra in 2006 that accused him of scientific fraud and financial deception. When asked by The BMJ why it had not published the report in 1995, the university said that the report “was the product of a flawed investigation process and could not be relied upon.” In the CBC programmes, however, a university spokesman said that the university had not acted on the report because of legal threats from Chandra. 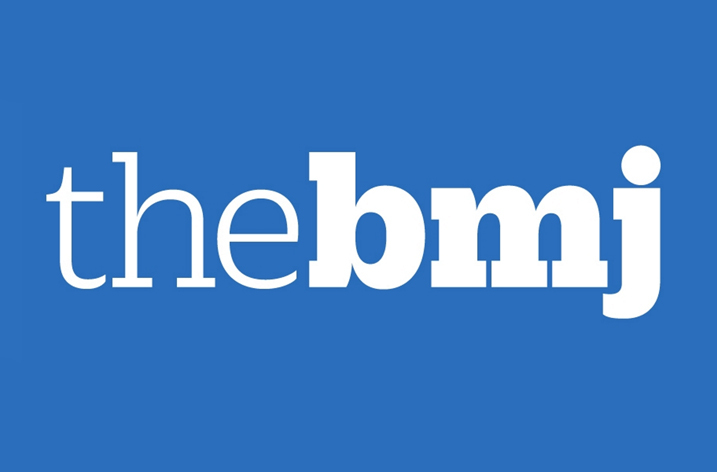 The BMJ is retracting the paper because of the 1995 report, and because of the convincing evidence given in the CBC television programmes and the court case that the work of R K Chandra is not to be trusted. They say it’s probable that many other of Chandra’s published studies may be fraudulent, and call for an independent public inquiry to learn from this case. “Science still has time to put its own house in order, but that time may quickly pass,” they conclude.